Greenmantle by John Buchan was my Classics Club Spin book to read by 31 January. I read the free Kindle edition (525 pages). 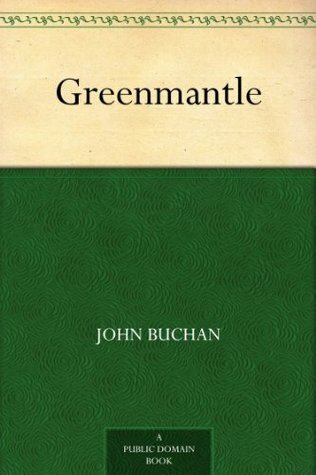 Greenmantle is the second of five novels by John Buchan featuring the character of Richard Hannay, first published in 1916, the first being The Thirty-Nine Steps. It was written as the First World War was being fought, before the Battle of the Somme. Many of Buchan’s friends and his younger brother were killed in the war and his adventure stories are a form of escapism. 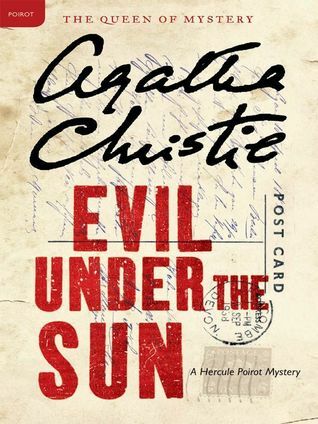 It continues Hannay’s story, taking him from convalescence in a big country house in Hampshire following the Battle of Loos in 1915, back to London for a vital meeting at the Foreign Office, and then to a top-secret and perilous mission across war-torn German-occupied Europe. 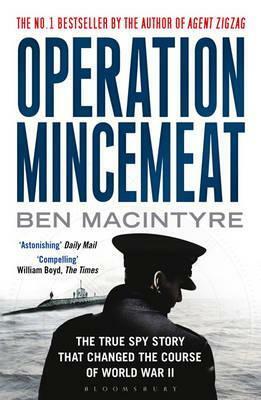 Narrated by Hannay, this is basically an adventure and spy story with a highly improbable plot. 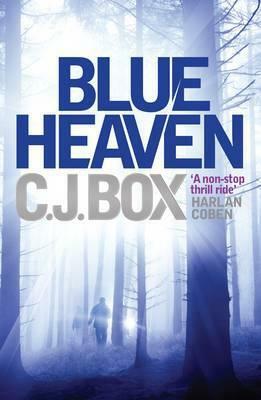 It’s pure escapism, as Hannay and his comrades, Sandy Arbuthnot, Peter Pienaar, a South African Boer, who Hannay met in South Africa when he was working as a mining engineer before the First World War, and an American, a dyspeptic businessman, John S Blenkiron embark on a quest, travelling incognito across Germany to Constantinople, reaching a climax at the battle of Erzurum in eastern Anatolia (Asian Turkey) in 1916. The only clues they have to guide them are the words ‘Kasredin’, ‘cancer’ and ‘v.I’. I liked the contrast between the ordinary and the exotic. The ordinary, such as the domestic scenes as in the opening scene of the book with Hannay just finishing breakfast and Sandy hunting for the marmalade. When Hannay returns from the Foreign Office with his mission in hand Sandy is eating teacakes and muffins. Blenkiron’s diet is mentioned several times as he only eats boiled fish and dry toast whilst drinking hot milk. On the other hand the exotic is found in the Garden-House of Suliman the Red, in the garden of a tumble-down coffee house, transformed from a common saloon into a place of mystery where the Companions of the Rosy Hours perform their potent magic of dance, making the world appear at one point ‘all young and fresh and beautiful’ then changing into something savage and passionate, ‘monstrous, inhuman, devilish’, until the spell is broken. In the second half or the book the pace increases when they reach Constantinople and Buchan describes the action of the battle at Erzerum. But I found that it didn’t hold my attention as much as the earlier sections of the book, but then again I’m not keen on descriptions of battles and fighting. Overall, then I enjoyed it, which is why I’ve given it 3* on Goodreads. 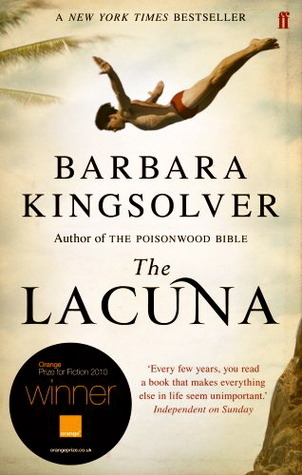 This is my third book for the Mount TBR Challenge, a book I’ve owned for nearly 5 years, and as well as being on my Classics Club list it is also a book that fits into the When Are You Reading Challenge, being set in 1916, and as it it a spy/espionage story it also qualifies for the Calendar of Crime Challenge. Before I read this book I didn’t know much about Mata Hari, beyond the facts that she was an exotic dancer and that she was executed as a spy during the First World War, so I was interested to know more. The Spy is a gripping tale and one I read quickly, fascinated by the story of Mata Hari, whose real name was Margaretha Zella, a name she detested. 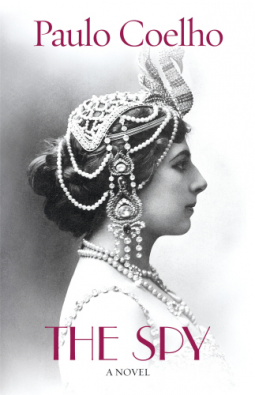 The book begins with a prologue describing the execution of Mata Hari in Paris on 15 October 1917. It is quite remarkable; she was calm, taking care with dressing herself and with her appearance and choosing to face the firing squad neither bound nor blindfolded. It continues with her life story told through letters and news clippings and illustrated with photographs. She was accused of being a double agent, but claimed she was innocent and the evidence against her was indeed flimsy. The whole procedure was based on deductions, extrapolations and assumptions. Whatever the truth about her innocence, she comes across as a strong-minded, independent and arrogant woman, who believed she could use her beauty and charm to allure any man to get what she wanted. I always like to know when I’m reading fictionalised biographies how much is based on fact and what has been fictionalised, so I appreciated the author’s explanatory note at the end of the book. Coelho writes that he had based his novel on facts, but he had created some dialogue, merged certain scenes, changed the order of a few events and left out anything he thought wasn’t relative to the narrative. His opening pages, for example are from a report for the International News Service by Henry G Wales in Paris and dated October 15, 1917 and he has borrowed some verbatim language from the report. He has used various sources such as the British Intelligence Service file on Mata Hari. Many thanks to NetGalley for a review copy of this book. I’ve recently read John le Carré’s biography by Adam Sisman and inevitably it made me want to read le Carré’s books. 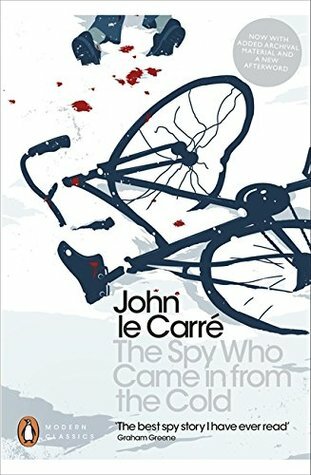 I decided to start with his third novel, The Spy Who Came in from the Cold, first published in 1963.
a gripping story of love and betrayal at the height of the Cold War. This Penguin Modern Classics edition includes an afterword by the author and an introduction by William Boyd, author of Any Human Heart. 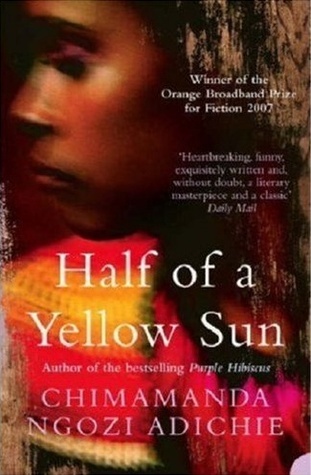 This is a dark, tense book and quite short, just 252 pages. It’s complicated and although the language le Carré uses is clear and straight forward at times I wasn’t sure just what was going on, what lay behind the scenes – just what was Leamas up to, amidst the various deceptions and subterfuges? George Smiley does appear briefly in the book, but is there throughout in that he is masterminding Leamas’ mission. Back from Berlin where he had seen his last agent killed whilst trying to cross the Berlin Wall, Leamas is apparently no longer useful. He goes to seed whilst working out his contact in the Banking Section, transforming into a drunken wreck no longer of use to the Secret Services, left without any money or a job until he finds work as a helper in a library for Psychical Research. Here he meets Liz Gold, who then unwittingly gets drawn into Smiley’s plan. But then again did his mission fail? This is one of those books that I find so hard to write about without giving away too much of the plot – the introduction by William Boyd begins with this statement, ‘New readers are advised that this Introduction makes details of the plot explicit.‘ And indeed it does. I was glad I read it after reading the book, though, as it also gives an interpretation that I found helpful – in particular just what Boyd thought was meant by ‘coming in from the cold‘. This fulfils the “Broken Object” category on the Silver Vintage Scavenger Hunt card. 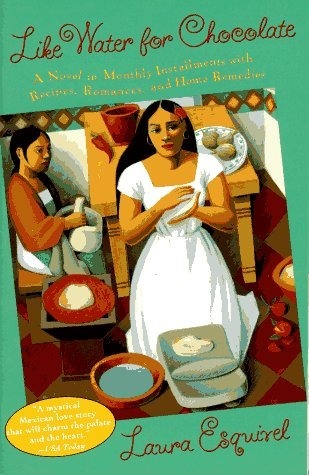 When I began reading The Madness of July I was immediately drawn into the story. I used many markers as I read it because it has such a complicated plot. It’s a political thriller set in London in the mid 1970s one sweltering July as Will Flemyng the foreign office minister and former spy finds himself drawn back into the world of espionage, a world of deception, manipulation and diplomacy. It’s the Cold War period and Will discovers politics can be just as dangerous as espionage. I really wasn’t sure what was going on at first, not sure what was relevant for me to remember and understand, not even sure who was who as the narrative switched between London, New York, Washington and the Highlands of Scotland. So there were times when I had to backtrack when I came across a character or an event, that turned out to be important to the story, which I hadn’t realised earlier on. The characters know what has gone before, know each other, know what they are talking about – but we don’t. The events that July take place over just 6 days. An American, Joe Manson dies, apparently of an overdose and is found in a store cupboard (it was a large one full of boxes and all sorts of spare objects) in the House of Commons – except that as the House is technically a royal palace deaths are not allowed and bodies have to be discreetly removed and ‘expire’ elsewhere. And thus begins a political crisis – who was Manson, how did he die, what did he know, what had he said – and to whom? And there is a letter on House of Commons notepaper that Will found on the photocopier – an anonymous letter that is puzzling him, a letter from someone who is desperate and who feels he/she is being driven insane. A secondary plot, but to my mind just as interesting, maybe even more so, concerns Will and his family. He has two brothers, an older on, Mungo who lives at Altnabuie, and a younger one, Abel, who goes by the name of Grauber, their mother’s maiden name, and lives in New York. Mungo has been researching their family history and has discovered a secret about their mother that he finds disconcerting, even frightening. 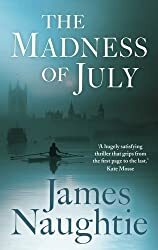 If you like a quick easy read, then The Madness of July is not the book for you. It, however, like me, you like a book that makes you think, that keeps you on your toes as you read, that both puzzles and entertains you, then you’ll probably enjoy it as much as I did. James Naughtie (pronounced Nochtee, or ‘“ /ËˆnÉ”Ëxti/ as it is given in Wikipedia, which doesn’t mean anything to me) is a British radio and news presenter for the BBC. From 1994 until 2015 he was one of the main presenters of Radio 4’s Today programme. He is now a ‘Special Correspondent’ with ‘responsibility for charting the course of the constitutional changes at the heart of the UK political debate’, as well as the BBC News’s Books Editor, contributing a book review to the Saturday morning editions of Today. The Madness of July is his first novel. He has also written books on politics and music. He was born in Aberdeenshire and lives in Edinburgh and London. His second novel, Paris Spring, also featuring Will Flemyng, is due to be published in April this year. Reading Challenge: Read Scotland 2016 and What’s in Name? 2016 – in the category of a book with a month of the year in the title.